Two teams to show the best performance will become one of the eight participants of the closed qualifying round. One invite to the LAN final of the tournament, which will take place in Sydney, will be up for grabs for them together with four invited teams and two winners of the second open qualification. 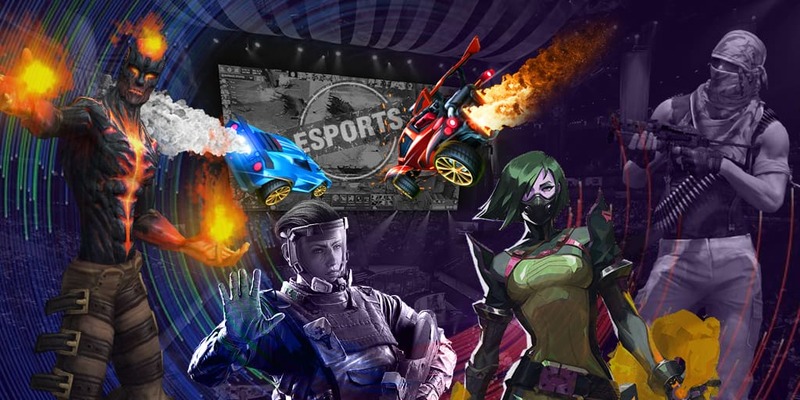 Intel Extreme Masters Sydney XIV will take place in Sydney, Australia from April 30 to March 5. The prize pool will amount $250,000 and the main money prize will be in the sum of $100,000. 16 teams will take part in its distribution. Start of closed qualifier to IEM Sydney XIV is tomorrow!